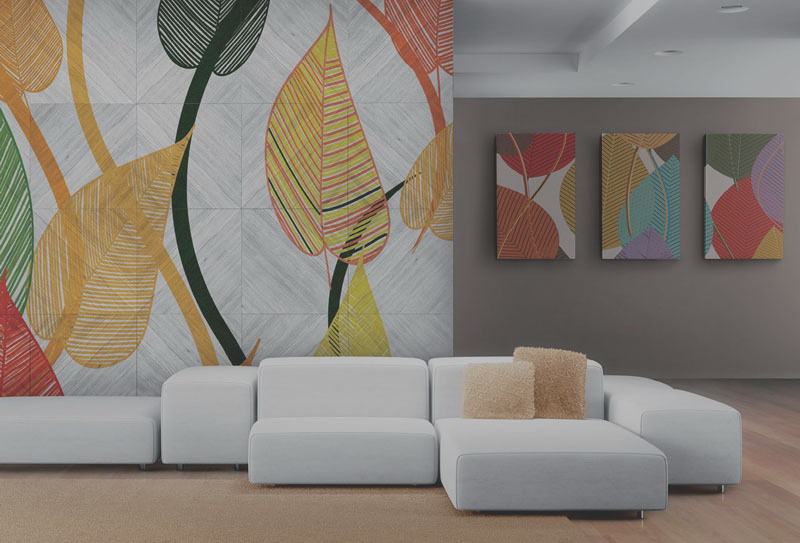 Take a look at the world of interior decoration, and you’ll see explosive growth driven by new capabilities brought by digital printing technologies. Today, decorative design can touch virtually everything, and everyone. Window World can digitize, mass customize, even individualize, giving you new powerful tools to differentiate your design offering. HP Latex solutions address traditional markets like wallcoverings as well as trendy new applications like window blinds, decorative textiles, or lampshades. When image quality is art, HP DesignJet solutions provide unrivaled image quality from fine art reproduction to professional photography. The HP Latex 1500 is wide format printing right here in Hawaii! 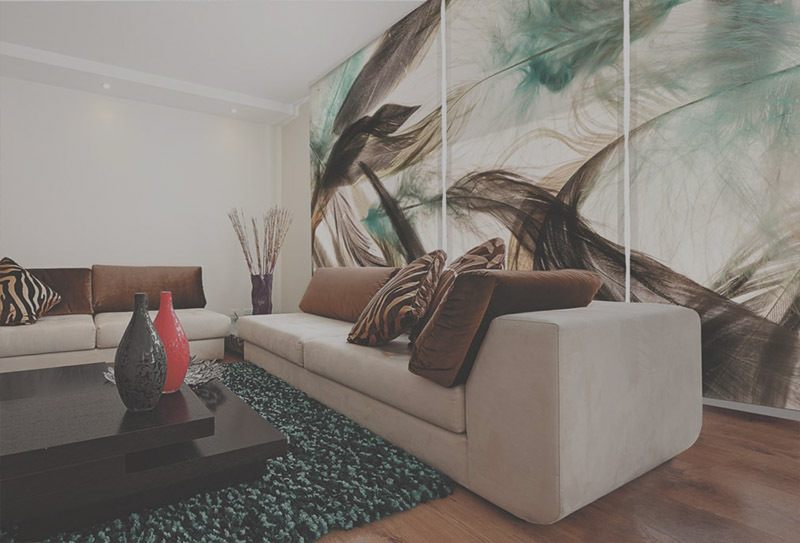 The interior decoration market extends from the traditional to the trendy. Designed for each application, HP solutions cover the entire range. 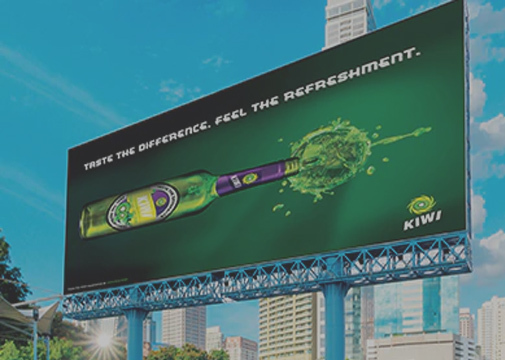 HP Latex Technology provides innovation from versatility to flexibility and durability—that is helping drive the transformation of the industry. Capture accelerating growth in a huge new market—add color, design, and brand identity to window blinds, shades, and indoor window treatments. With HP Latex, you can print any design directly onto the material. Print any design imaginable at an affordable price point. All printing is on-demand, no more waiting for long shipping for exotic prints. Bring your own custom ideas to life, or match any existing styles. 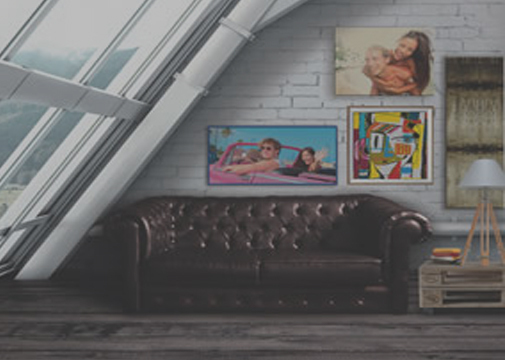 Expand your photo offering and capture new profit with high-margin, customized wallcoverings and photo wall murals. With HP Latex, you can print on a wide range of wallpaper media, including coated, uncoated, and textile base. Enter the highly profitable world of decoration. Achieve the glossiest of whites1 on new substrates like wood, aluminum, glass, ceramic, and acrylic while preserving the gloss and feel. 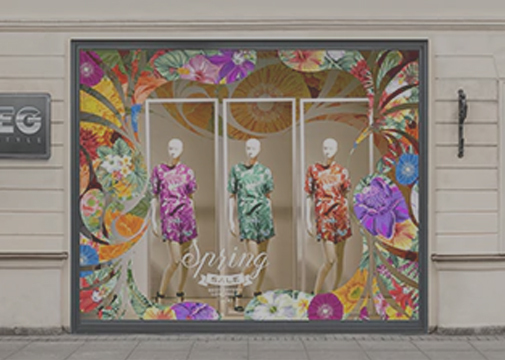 Retail displays, window graphics, printed tints, textiles, outdoor displays and vehicle wraps are among the many applications that can expand your offering. 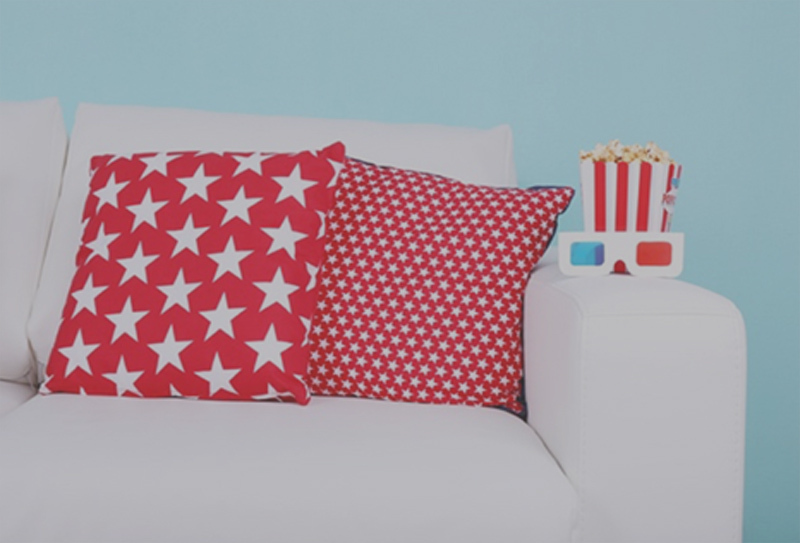 Create Your Own Designs From Home!